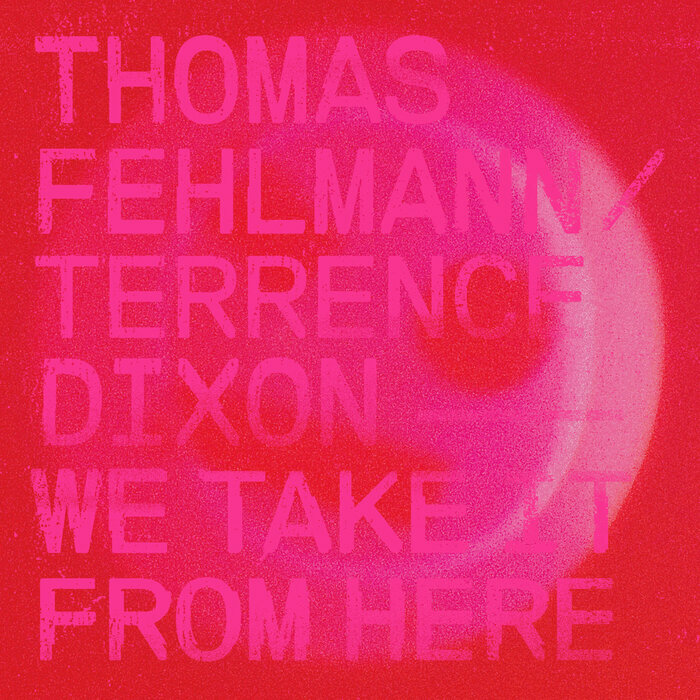 One would immediately not pair Thomas Fehlman, the renowned German experimentalist, with techno minimalist Terrence Dixon, but this album still makes perfect artistic sense. Although the pair had never met before they recorded it around the time of last year's Detroit's Movement festival, their sensibilities overlap seamlessly from the outset. 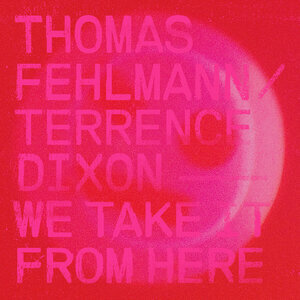 Fehlmann's playful abstract nuances and Dixon's pointillist sense of repetition make tracks like "The Corner" and "Patterns & Senses" danceable but also deeply experimental. While Dixon's hypnotic approach takes over on the driving "Strings In Space", in the main, this is an work of creative equals, as the steppy "Experiment 3" and the deep space ambience of "Landline" demonstrate.